Charm City Fringe is a nonprofit that develops, showcases, and celebrates new and innovative theatre and performing arts in Baltimore. 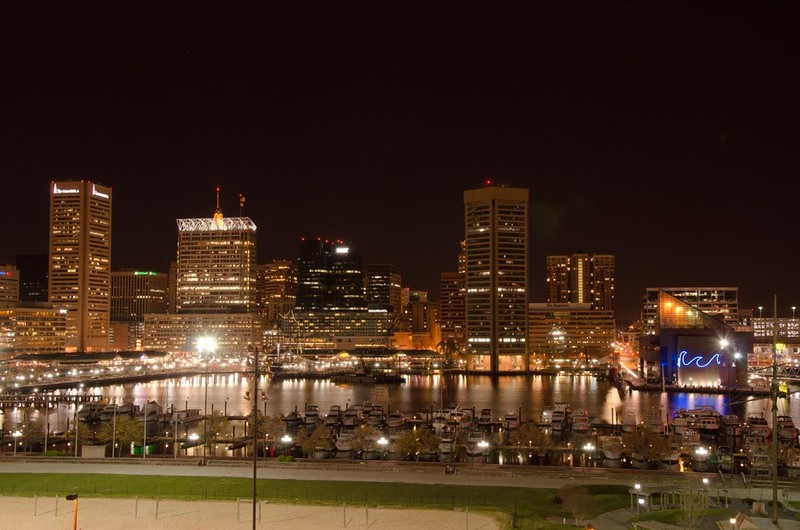 Charm City Fringe (CCF) is held in Baltimore, Maryland. CCF provides a platform for artists to elevate their work and reach new audiences, while eliminating obstacles and allowing audiences to discover and explore new artists and works. Charm City Fringe holds an annual Fringe festival each November, as well as other semi-regular productions, while offering opportunities for young people to get interested & involved through workshops and volunteer opportunities. Together, Baltimore's theater community is greater than the sum of its parts. Charm City Fringe, Inc. aims to connect and elevate the theater community, engage existing audiences, attract non-traditional theatergoers, and reach out to communities not commonly represented. We look to cultivate Baltimore as a hub for theater and the performing arts and expand, strengthen, and enhance creative learning opportunities for Baltimore’s youth. Charm City Fringe believes in supporting our artists. All artists make a minimum of 80% and up to 100% of ticket sales. The work we do requires your support. Make a tax-deductible contribution to the arts today through our secure button, above. You can also join us and volunteer. What is Charm City Fringe? With Baltimore's ever-growing fringe theatre community, Charm City Fringe is bringing artists out of the woodwork to present what they do best. Each November, performing artists will be given the opportunity to shine during the Charm City Fringe Festival. Held in the Baltimore’s Bromo Arts & Entertainment District, we encourage everyone to take this opportunity to witness incredible theatre and performing arts at a great price. Featuring fresh new shows, after-parties with live music and comedy, exclusive festival collaborations, and special deals around the city, the Charm City Fringe Fest is not to be missed! Launched in 2015 was Nights on the Fringe, a weekend-long immersive arts experience held at Baltimore Theatre Project. Think of it as a mini festival, or a farmers market for the arts. One ticket per night, dozens of artists for everyone to enjoy. Also established in 2015? The Fringe Academy: Opening Act education program. Designed to revolutionize theatre education by teaching more than just acting. Academy students will learn all aspects of theatre, from writing and acting for the stage to tech, producing, directing, and even promotions and box office. Fringe Academy provides students grades 7-12 with skills and values that will last them a lifetime, with applications in and out of the arts.